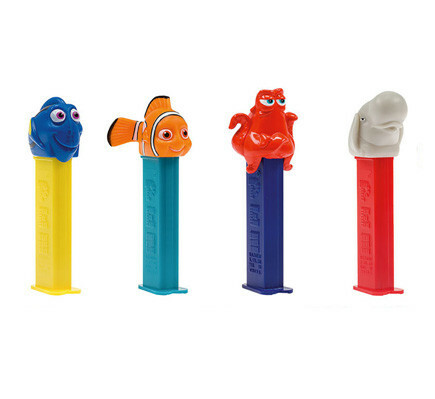 Colourful dispensers with Finding Dory Character faces, which dispenses a fruity hard candy. 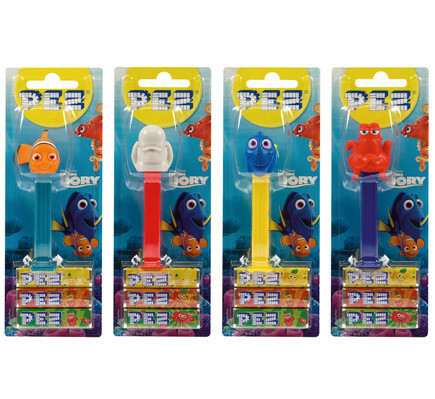 Colourful dispensers with Finding Dory Character faces, which dispenses a fruity hard candy. 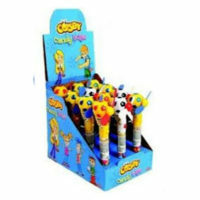 Each pack contains 3 refills for the various dispensers. 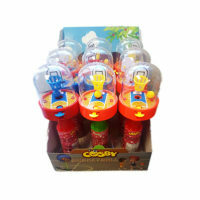 Refills can be purchased separately. 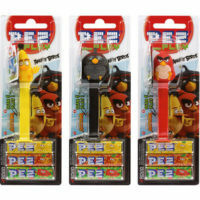 PLEASE NOTE: Quantity of different characters may differ per box.